As part of our Volan Fin Collection, the PHD's are finely tuned with only the best precision foils and are subsequently loaded with the most ideal amount of flex. 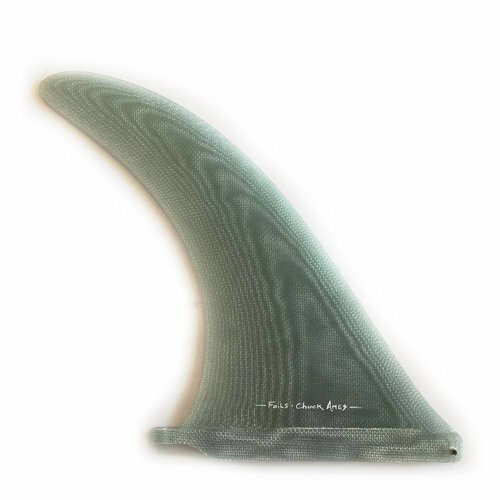 Each fin is uniquely crafted with care here at our factory in Santa Barbara, and go through the strictest quality control. 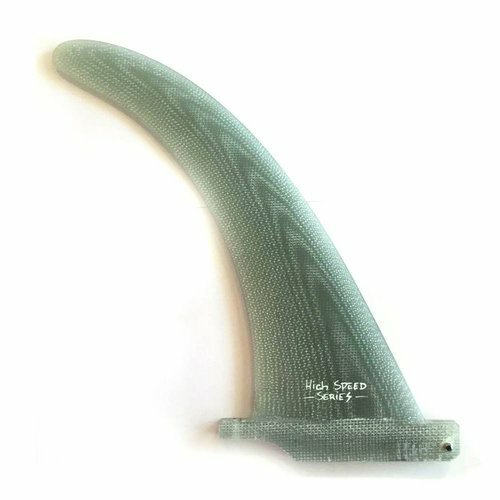 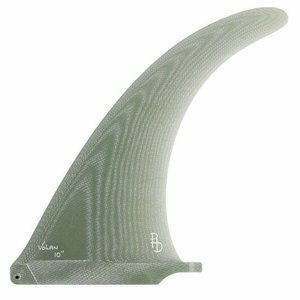 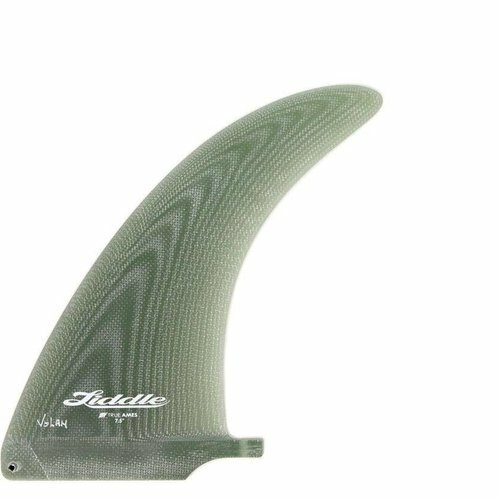 Fins made with Volan fiberglass are properly aligned for optimal weave orientation and have very high performance flex characteristics — with the flex coming more from the body of the fin rather than just at the tip.